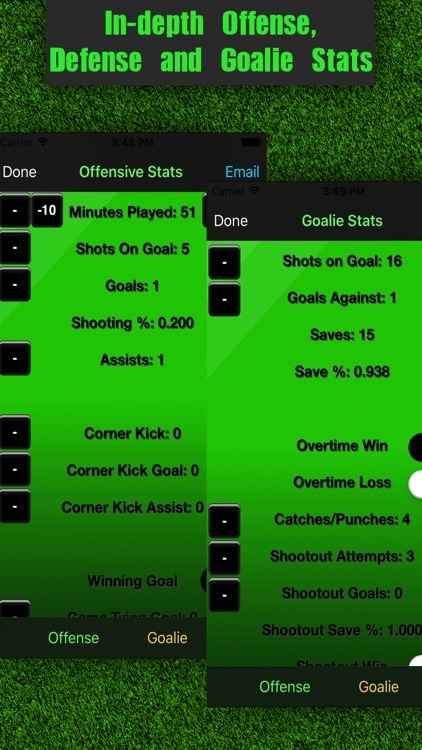 ►The #1 personal Soccer stat tracking app. ►Do you want to keep your own or your child's soccer stats? √Soccer Stats is the app for you! Created by a soccer player for the player! 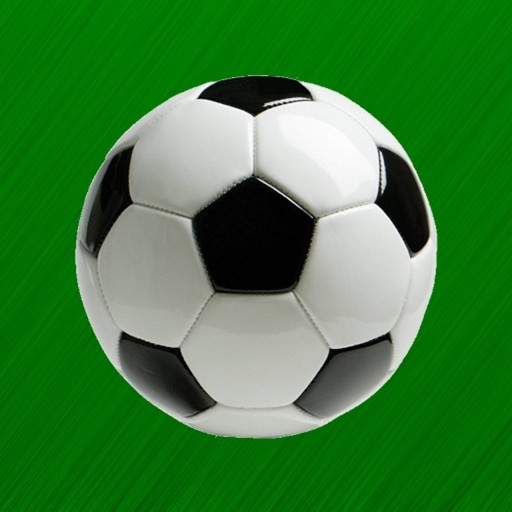 Soccer Stats Tracker Touch is far and away the best application of its kind that allows you to keep track of your stats for soccer on your iPhone, iPod Touch and iPad. Email out results for over 75 stat categories! 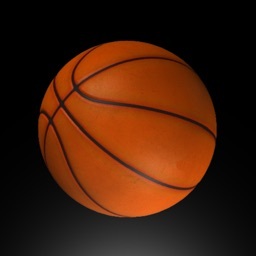 Email out as games, seasons or even whole careers. 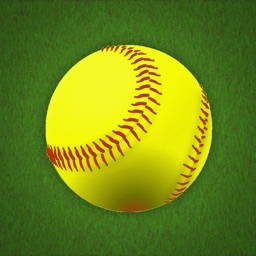 Email your games stats to friends, parents, coaches and scouts! 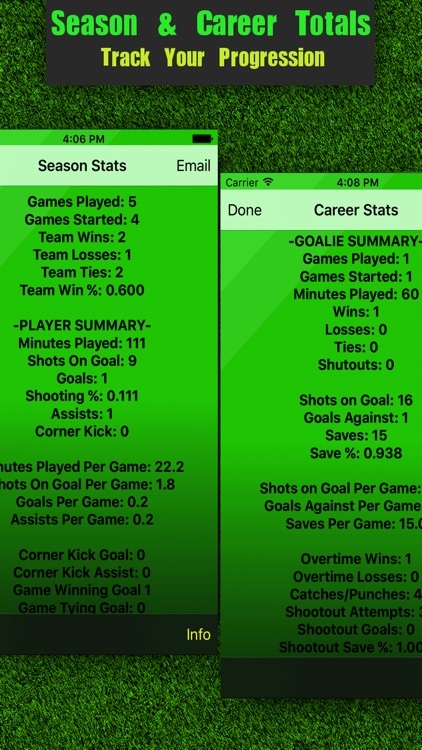 Soccer Stats Tracker Touch is the most comprehensive and complete stat keeper in the entire App Store giving you the ability to track all offensive, defensive and goalie stats with ease. 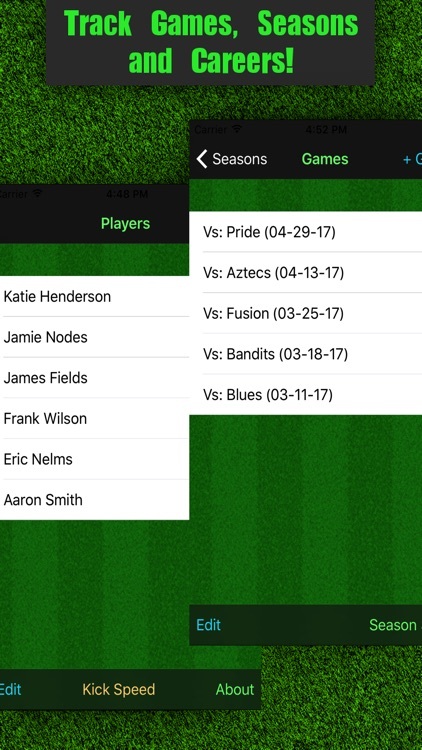 While other stat trackers only let you keep track of games, Soccer Stats Tracker Touch allows you to keep track of games, seasons and even whole careers! 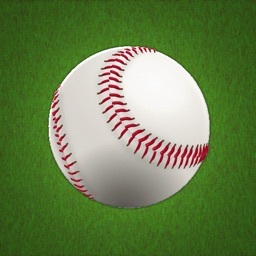 Parents, this app is great for your children's games! Track their stats and progression throughout the entirety of their careers, regardless of the league or team. 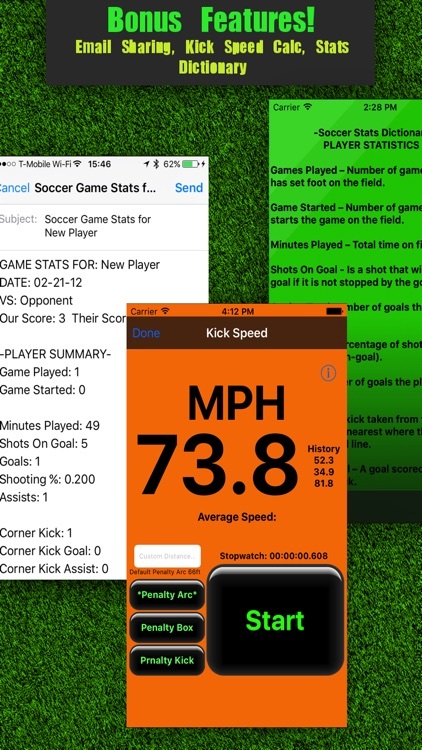 Soccer Stats Tracker Touch is perfect for any recreational, high school, college, competitive or intramural Soccer league. 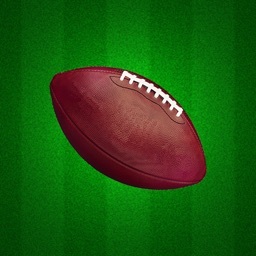 ►Kick speed calculator - how fast do you kick? 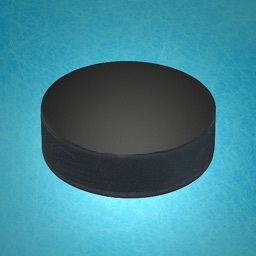 √Over 75 stat categories for offense, defense and goalies! √Track your stats using FIFAs and MLSs official stats.